Sequins are the new black. I'm sure of it! This top was so much fun to wear out! I thought this outfit was the perfect mix of trendy/casual that is perfect for the Big Hunt. 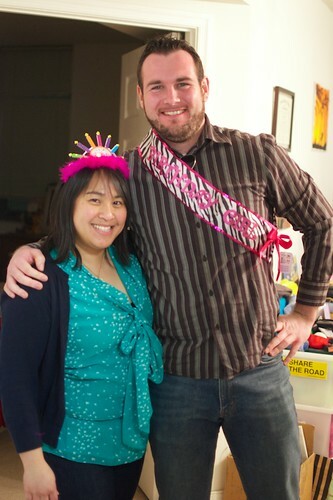 Clara celebrated the anniversary of her 30th birthday with Ben, who was actually turning 30! 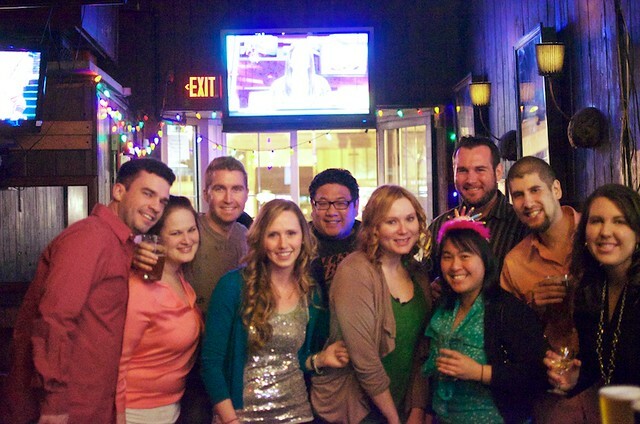 It was a great crowd, as Clara's birthday's always are, actually. She is friends with some of the best people. 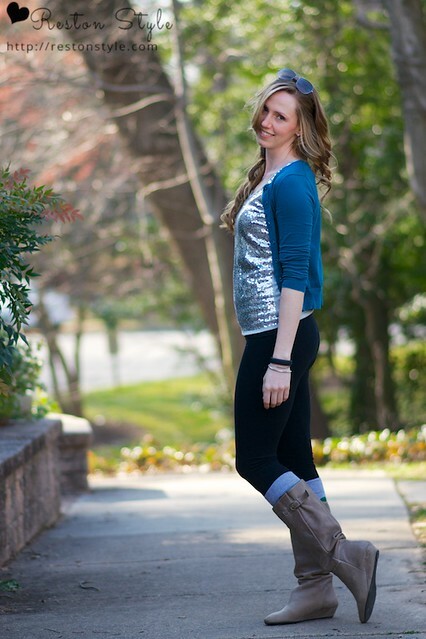 Last year to celebrate her birthday, we ran the Cherry Blossom 10 Miler and then went to an amazing brunch! Before Manda and I headed to Clara's we stopped by Tyson's Corner so that she could her a third piercing in each ear! It was so fun to go into Claire's and look around on all the silly stuff in there. 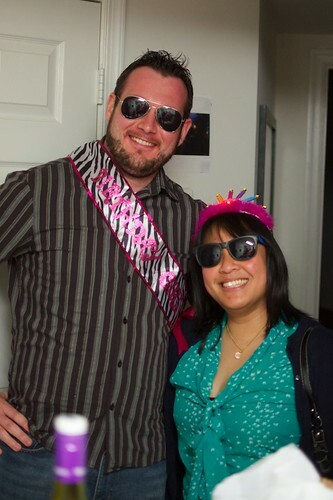 In fact, it was perfect, because we were able to get Clara and Ben some funny birthday accessories!